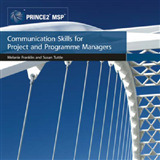 This title accompanies the core P3O guidance and is an affordable and practical introductory guide to P3O. 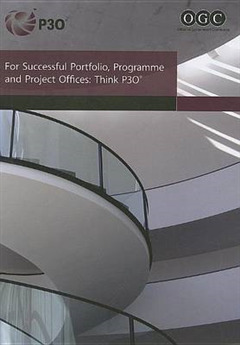 It discusses the different types of P3O, the benefits of P3O, the lifecycle of a P3O and the key steps in setting up a P3O. The publication looks at the mechanics of a P3O, specifically the necessary functions, services, tools and techniques. 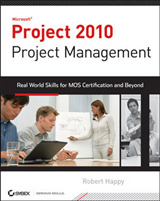 It provides a summary of the roles and responsibilities of P3O. 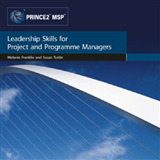 It looks at the business case and the vision for a P3O. It uses examples and case studies throughout. It includes glossary - definitions of acronyms and terms. 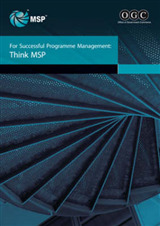 It forms part of the "Think Series" which includes three other titles that cover PRINCE2, MSP and M_o_R.